Looking for supplies to make your Halloween amazing? Something different from the same-old, same-old at the chain craft supply stores? 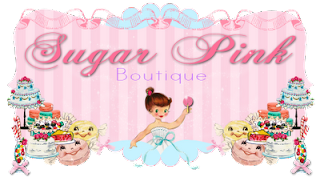 Then head over to Sugar Pink Boutique! They have beautiful items for making your seasonal crafts & gifts look exceptional. Black and Orange German Glass Glitter for doing striking embellishments. German glass glitter is made with real silver and finely ground glass for incredible sparkle (I always use this stuff when I do glitter projects!!). 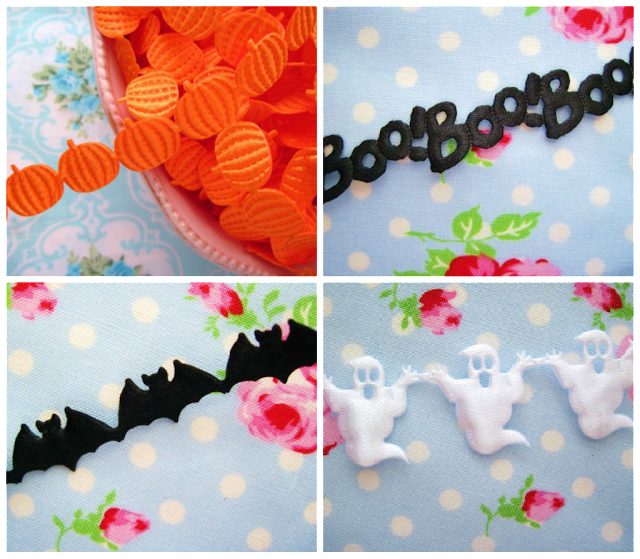 Grab some goodies and make this Halloween truly craftastic! Going right over there. The stuff is so cute! Just stopped by to let you know that I featured your Princess Merida costume on my round tuit post this week!